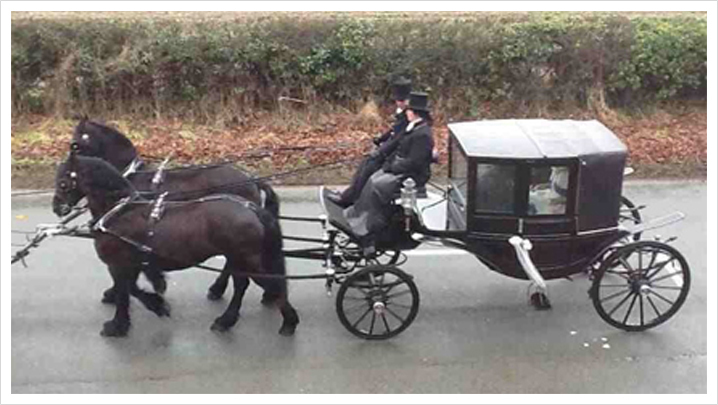 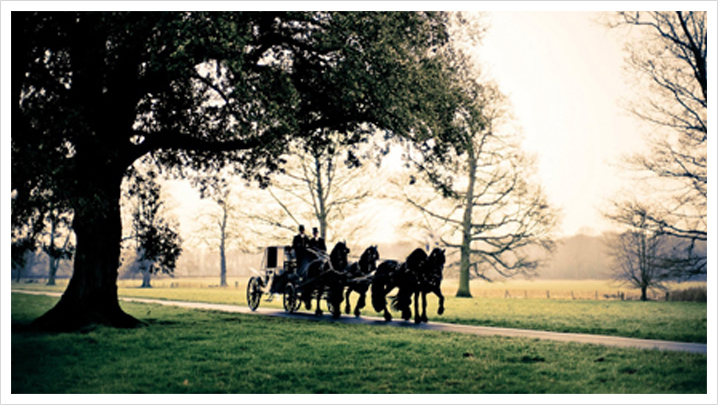 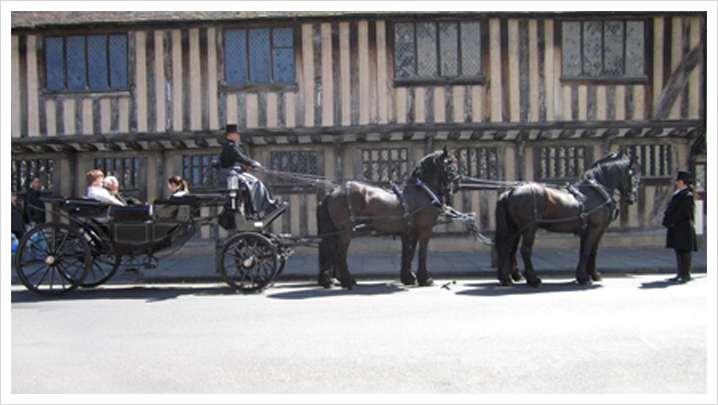 Our Black Landau Carriage is often used for more traditional occasions and can be led by either a pair, team of 4 or 6 in hand horse turnout. 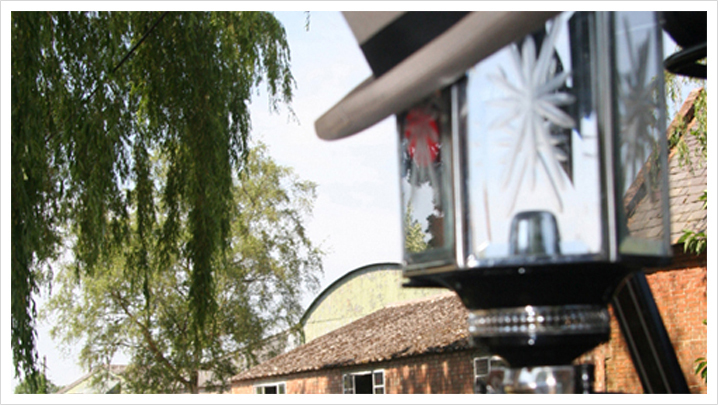 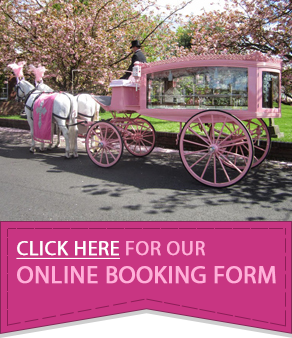 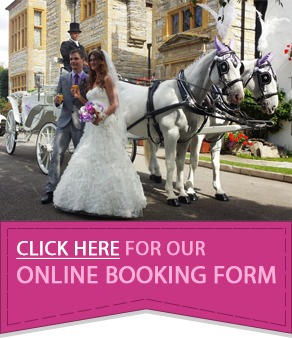 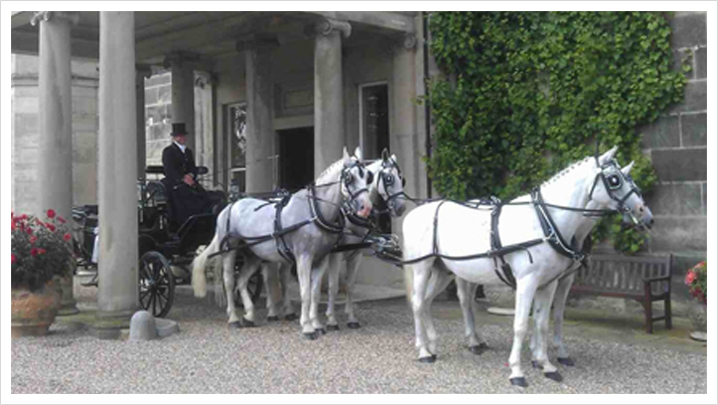 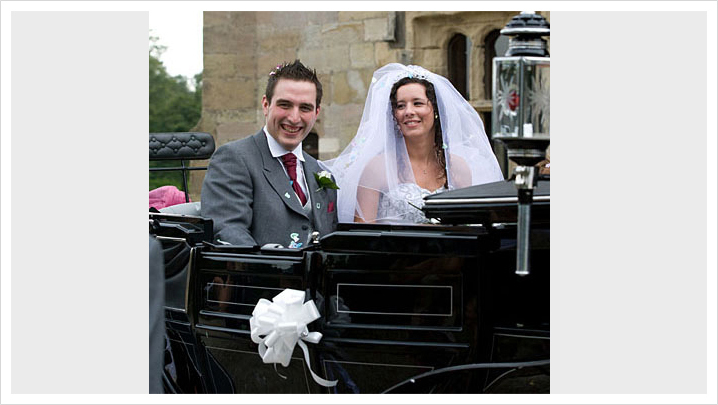 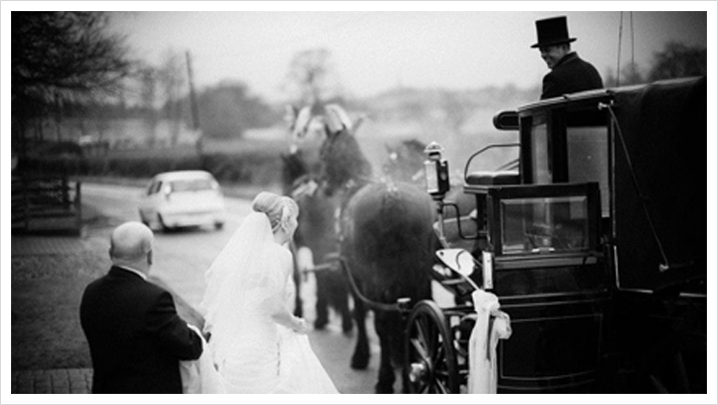 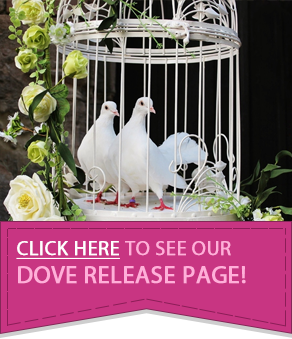 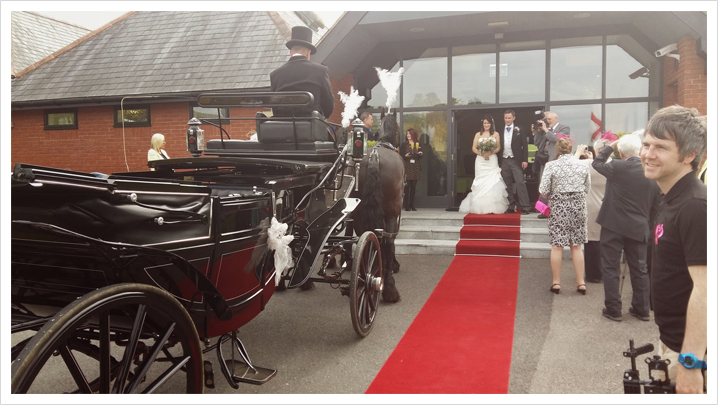 With a choice of black or white horses available, we have a selection of different coloured plumes, drapes and ribbons to dress both the horses and the carriage. 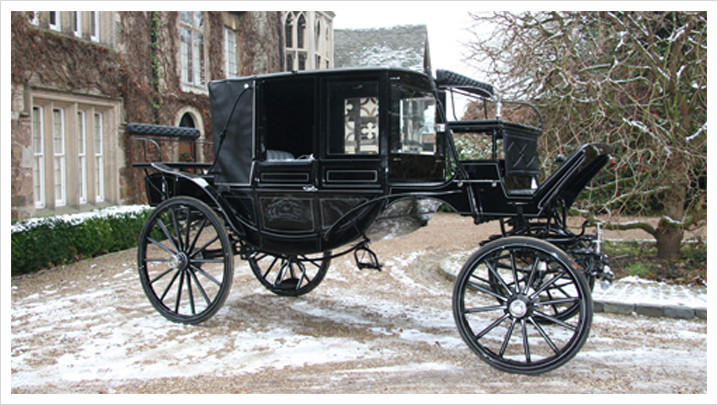 To ensure the carriage can be used in all weathers, our black landau carriage can either be ridden with the roof folded down for an open top experience in dry conditions or we can raise the glass front of the carriage and lift the roof for a fully enclosed drive during adverse weather.